We are truth-speakers. Heart-on-our-sleevers. Love-believers. We are reader-supported and AD FREE. 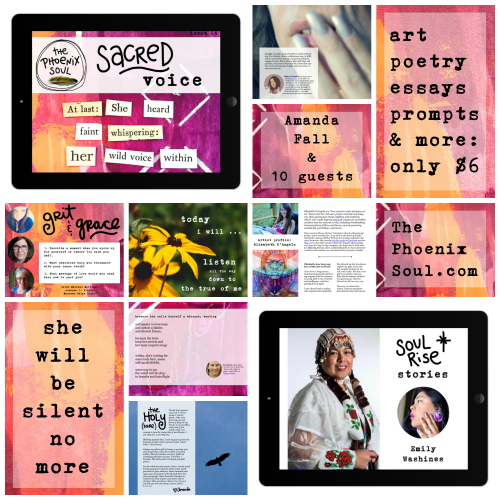 Each 60-page issue is dedicated to supporting your most vibrant, authentic, soul-full existence. 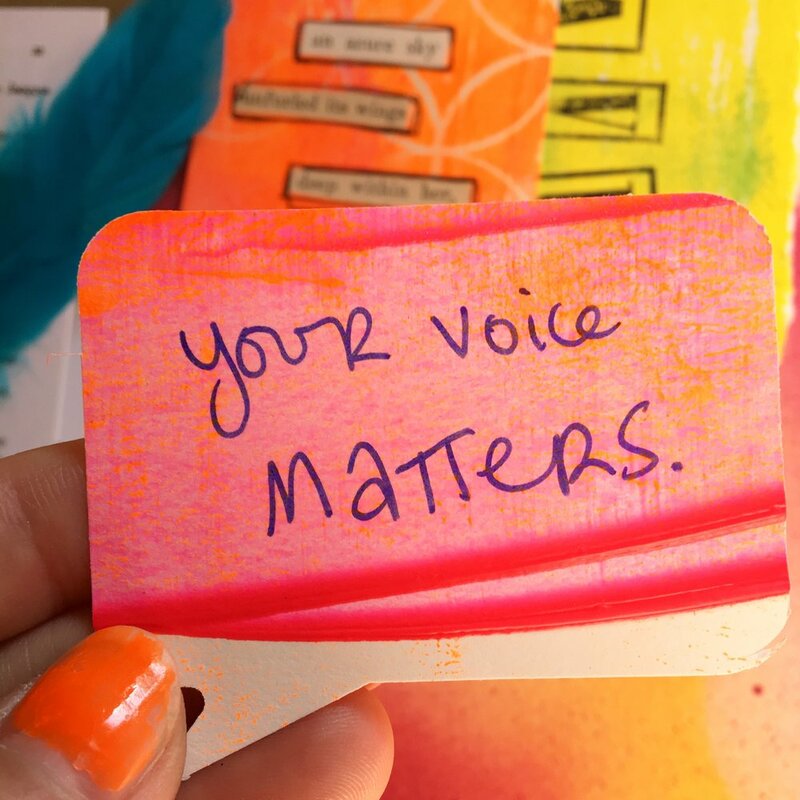 Learn more about Sacred Voice here. 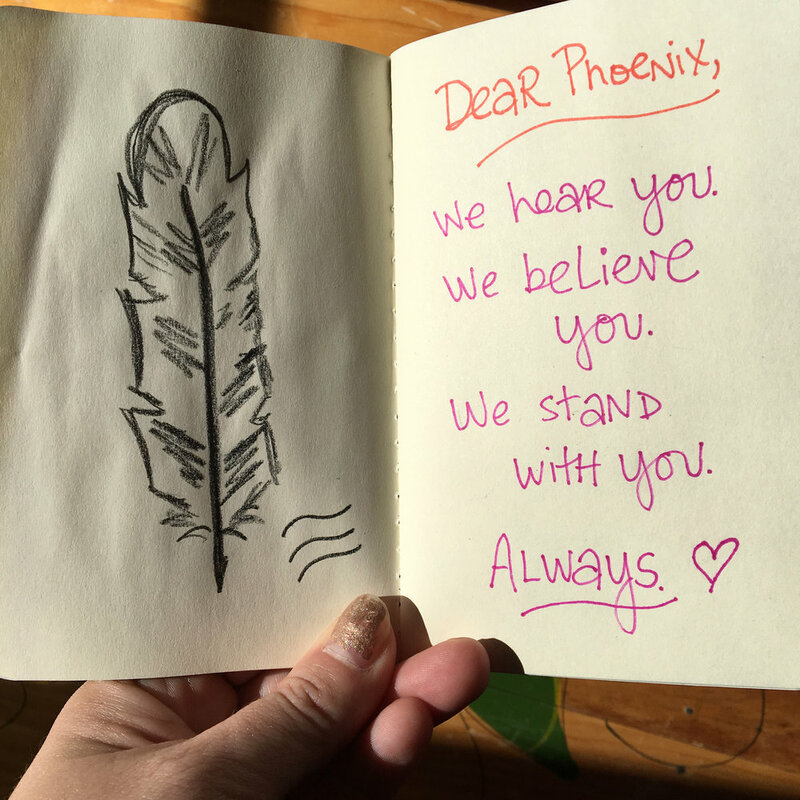 The Phoenix Soul is your forever flock. Your sanctuary of tender truth. Your co-conspirator in wild joy. Your lantern in the dark. In the heartpounding pages of our digital magazine and in our vibrant online sanctuary, we welcome you exactly as you are--in all your untamed glory. We support and celebrate your true self, the one you've been taught to hide. Here, we honor our whole story: our gutwrenching grief, our wild and startling joy, our ache and our song. We speak love into hidden hurts. 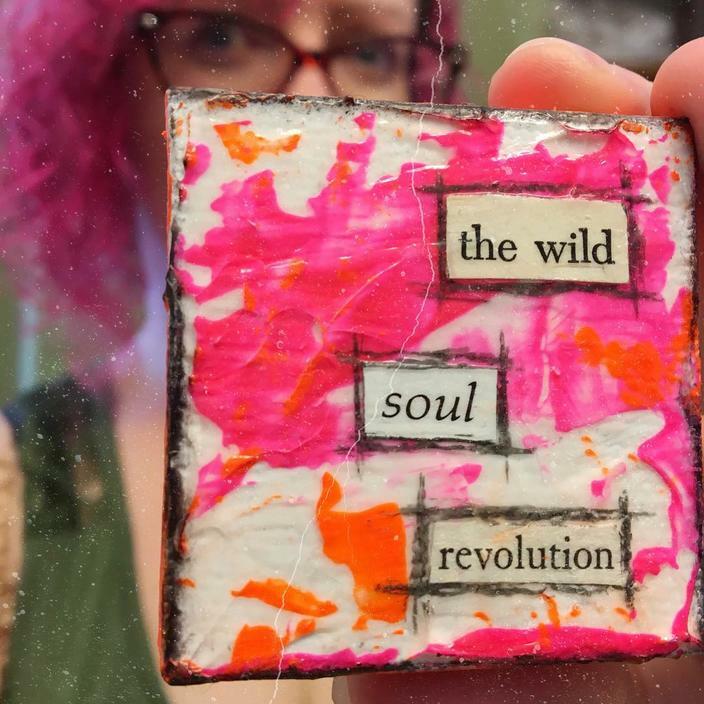 We rise from the ashes of shame, regret, doubt, and fear: we choose to emerge, to be reborn, to live and breathe our daily transformation--the holy howl of yes. We protect the divine spark smoldering at our core. We embrace the wilderness of our hearts. We live with intention, compassion, vulnerability, and brave truth. We are grit, grace, and every gasp between. vibrant art. intimate interviews. gaspworthy poetry. mixed media pages. handwritten love notes. revealing essays. soul-stirring prompts. Every moment is a choice. Every breath is possibility. How will we live? How will we love? Step into the circle. 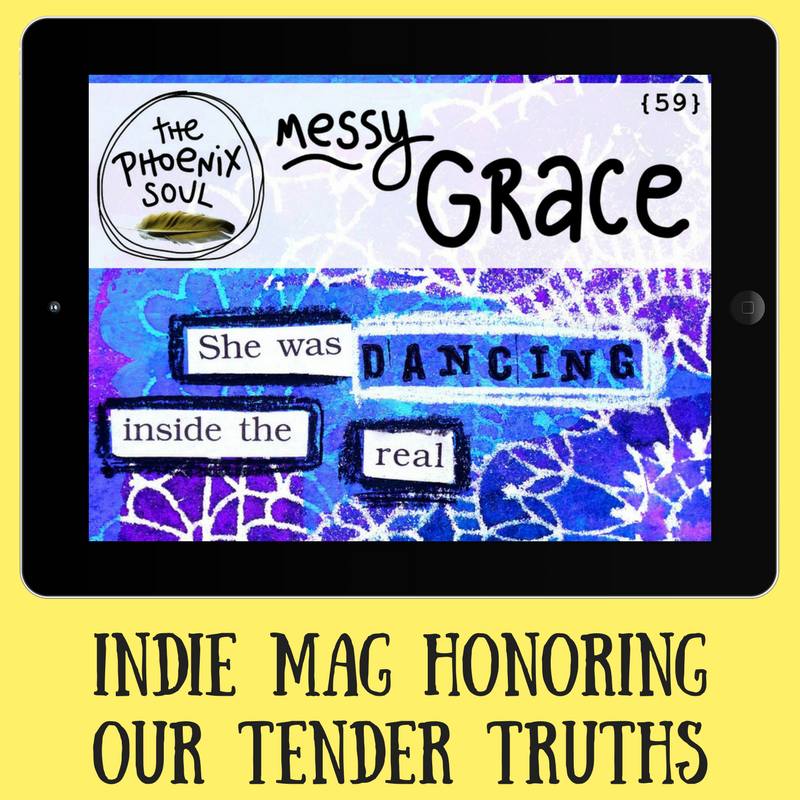 Every digital issue of The Phoenix Soul is dedicated to your tender truths. Your daily rebirth. Your radiant phoenix soul. January 15: Brave First Steps. April 15: Wholehearted Living. July 15: Passionate Purpose. October 15: Sacred Voice. January 15: Vibrant Life. June 1: Wild Joy. 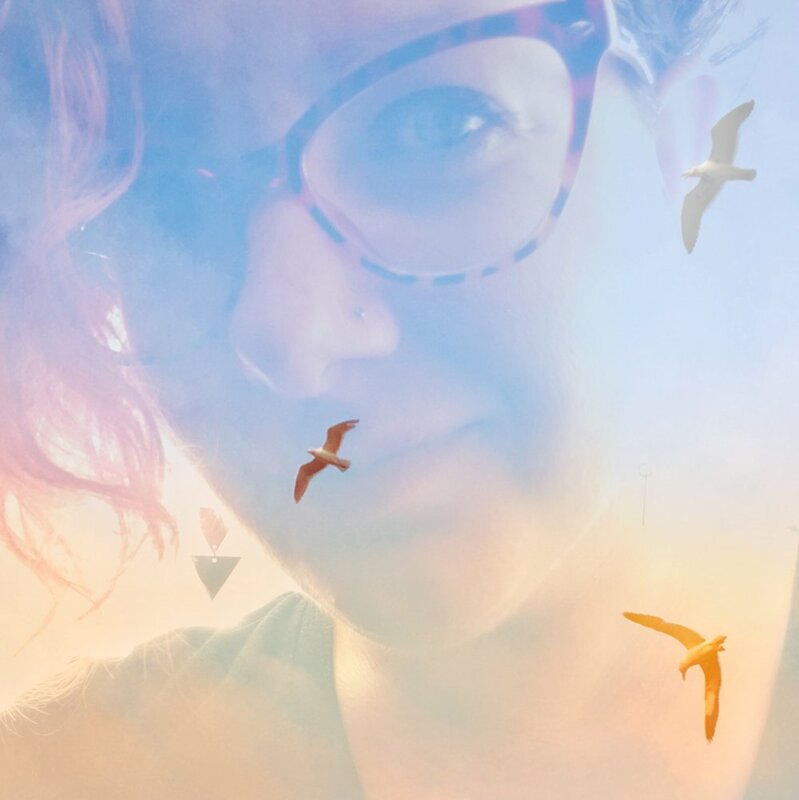 August 15: Messy Grace. November 15: Inner Truth. Reborn. Unique. Radiant. Brave. Sage. Beloved. it's an invitation to love your life now, in all its messy glory. Hope and healing? They're right here. Right now.